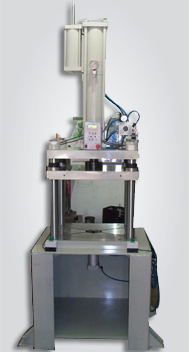 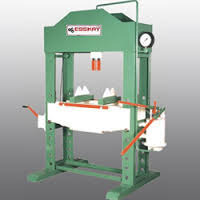 Prominent & Leading Manufacturer from Chennai, we offer power press steel body h frame, power press - steel body c frame, hydraulic press - motorised h frame, bakelite moulding press, power press - crankshaft type and hydraulic press - h frame. 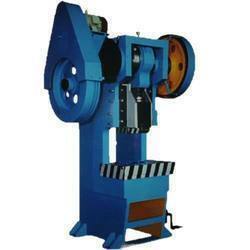 Size availablel: Capacity from 20 ton , 40 ton, 50 ton, 80 ton, 100ton, 125 ton, 150 ton, 200 ton, 250 ton, 300 ton. 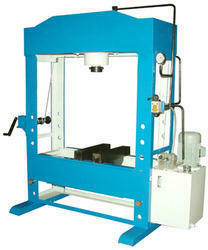 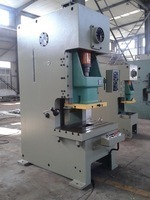 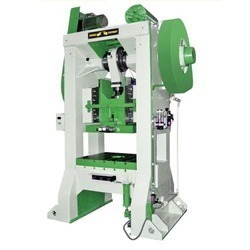 Looking for “Power Press Machine”?